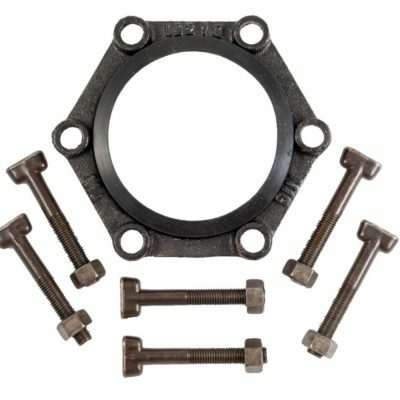 HDPE MJ Connection Accessories are specifically designed with extended length bolts to facilitate use with HDPE MJ Adapters. They can be used with IPS and DIPS MJ Adapters. 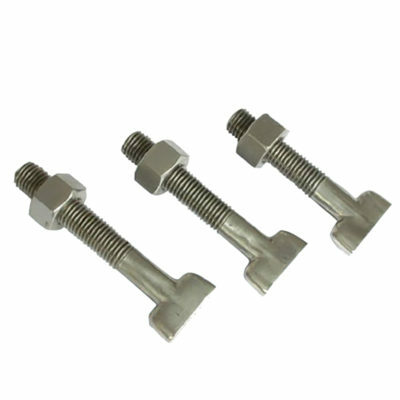 Standard MJ Fittings Glands, Gaskets, Bolts, Nuts are used to connect C153 and C110 fittings to PVC and DI Pipe. The accessories can also be used along with mechanical joint restraints.